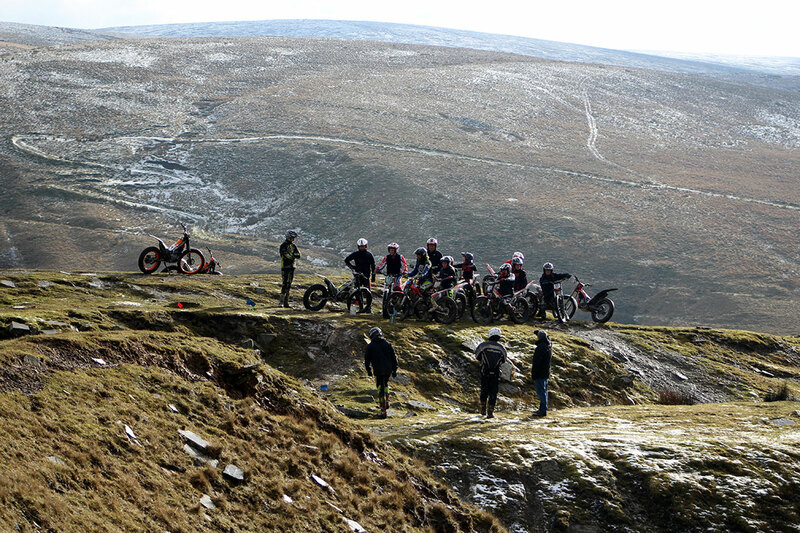 Darwen Trials Club is a popular, well-established and respected club providing competition and camaraderie for motorcycle trials enthusiasts in the area of the West Pennines. Currently, the club organises many trials throughout the year. In most of our trials the sections cater for all ages and abilities with the sections marked out for several levels of difficulty starting at 'Beginners' through to 'Novice/Clubman' with the hardest level for 'Experts'. The events are run at several venues in the Blackburn/Burnley areas over terrain that includes rocks, mud, slippery banks and stream beds.